The California State Athletic Commission has released the disclosed salaries for all of the athletes who competed in Saturday’s “Bellator 170: Ortiz vs. Sonnen” event. 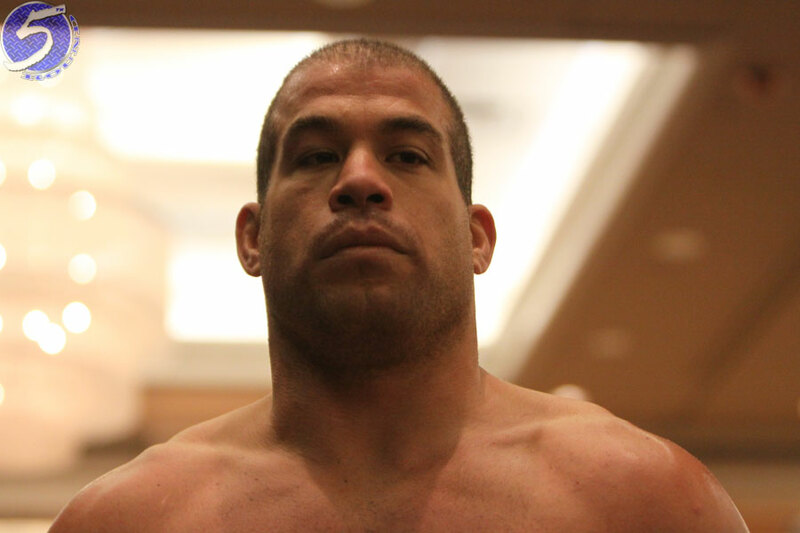 Tito Ortiz (pictured) will leave the MMA game in style. Not only because he submitted Chael Sonnen to close out his illustrious career, but he was also the night’s highest earner with a flat $300,000 salary. “Now, how much did they make under the table for fixing the fight?” asked MMA’s conspiracy theorists. Paul Daley equaled Sonnen’s paycheck with his vicious flying knee knockout of Brennan Ward in the show’s co-main event. Ward also made $50,000. The smallest paycheck without a weight cutting penalty was $1,500. Bellator 170 took place inside The Forum in Inglewood, California.